Memeo Connect brings the ultimate Google Docs experience to your desktop. 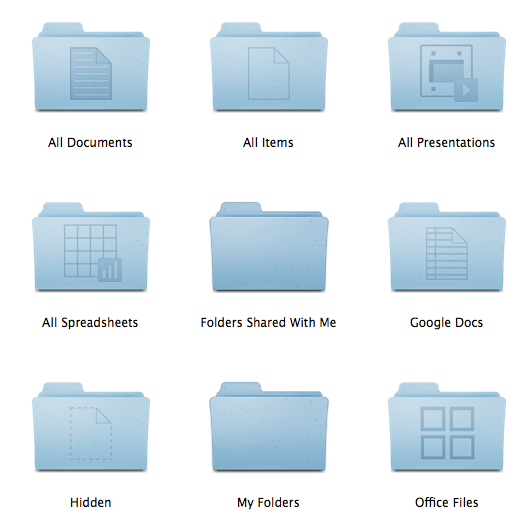 The application allows the user to sync, edit, and share any files on Google Docs, even when you are on the go. 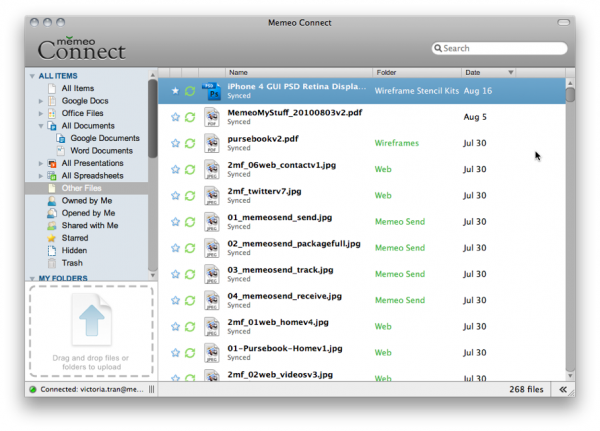 With the Memeo Connect GDrive and Dashboard, users can perform large batch uploads and downloads from the Google Docs cloud.